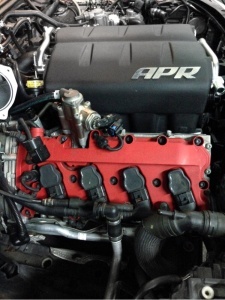 Another APR supercharger 1740 kit being installed on Audi B7 RS4 . 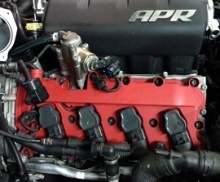 We are your local leader in #rs supercharger installs. This car had a PES supercharger kit installed which did not perform to customers expectations.